Are you familiar with Reiki? Reiki is a light touch (or no-touch) energy healing method that promotes deep relaxation. It was originally developed by Dr. Mikao Usui in Japan, used there successfully, and has since spread throughout the world. This class is just for Parents! Reiki I is really a 101 type class, where you are “attuned” to Reiki (basically, an initiation where the channels are opened and you’re connected to source), and you learn to do Reiki for yourself and for others in person. In this class, we will cover the basics of Reiki, and outline many ways you can use Reiki with your children. 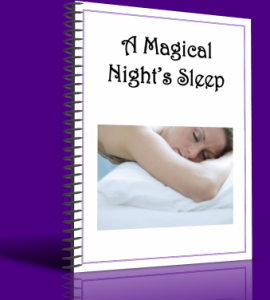 Reiki is good for healing, sleep, and many other things that happen to our children. 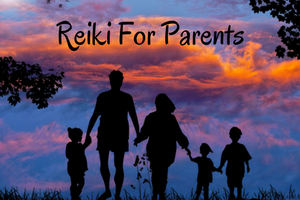 We will focus specifically on ways to use reiki as parents, and how you might expand upon that. We will NOT cover distance work or time-based work here (though, if you are interested in learning about how to use reiki to work on traumatic issues from the past, let’s chat….that’s a Reiki II topic, and I want to keep this a reasonable length workshop).